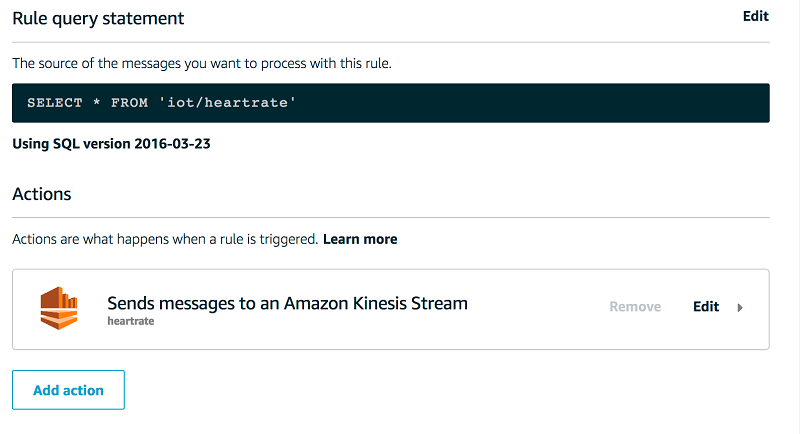 This guest post is by AWS Community Hero Markus Ostertag. As CEO of the Munich-based ad-tech company Team Internet AG, Markus is always trying to find the best ways to leverage the cloud, loves to work with cutting-edge technologies, and is a frequent speaker at AWS events and the AWS user group Munich that he co-founded in 2014. Picking the right tools or services for a job is a huge challenge in IT—every day and in every kind of business. 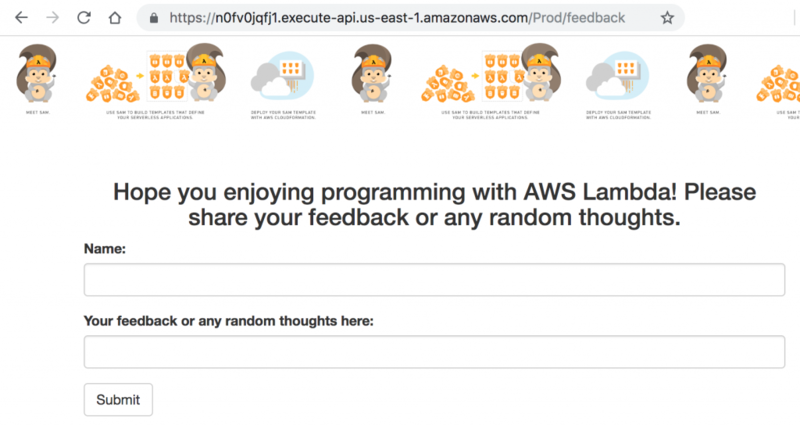 With this post, I want to share some strategies and examples that we at Team Internet used to leverage the huge “tool box” of AWS to build better solutions and solve problems more efficiently. 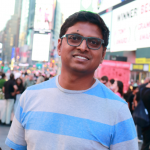 The usual day-to-day work of an IT engineer, architect, or developer is building a solution for a problem or transferring a business process into software. To achieve this, we usually tend to use already existing architectures or resources and build an “add-on” to it. With the rise of microservices, we all learned that modularization and decoupling are important for being scalable and extendable. This brought us to a different type of software architecture. 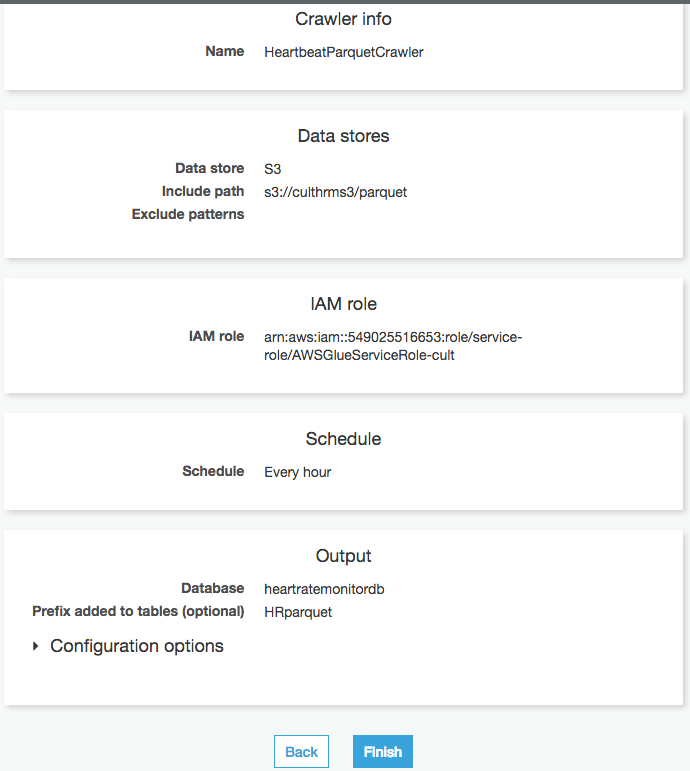 In reality, we still tend to use already existing resources, like the same database of existing (maybe not fully used) Amazon EC2 instances, because it seems easier than building up new stuff. Stacks as “next level microservices”? We at Team Internet are not using the vocabulary of microservices but tend to speak about stacks and building blocks for the different use cases. Our approach is matching the idea of microservices to everything, including the database and other resources that are necessary for the specific problem we need to address. It’s not about “just” dividing the software and code into different modules. The whole infrastructure is separated based on different needs. 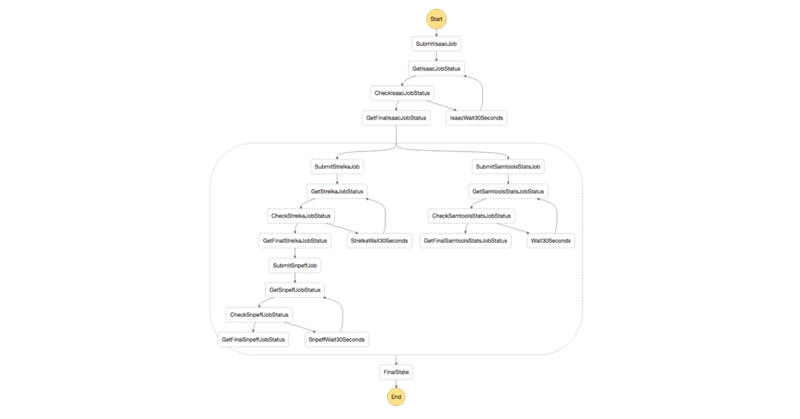 Each of those parts of the full architecture is our stack, which is as independent as possible from everything else in the whole system. It only communicates loosely with the other stacks or parts of the infrastructure. Choosing the right parts. 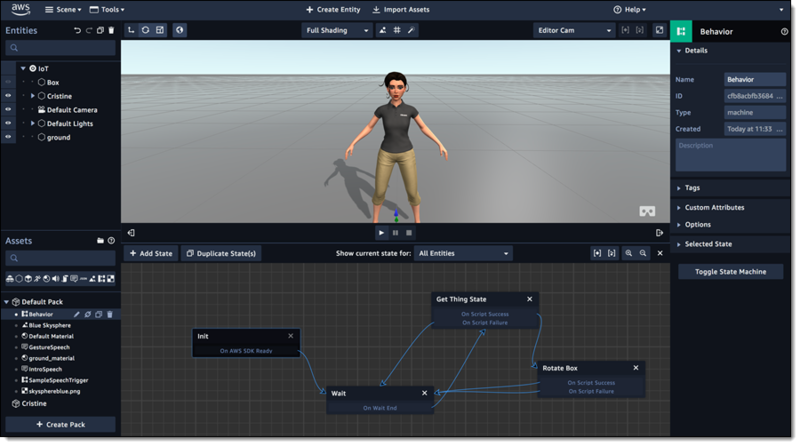 For every use case, we can choose the components or services that are best suited for the specific challenges and don’t need to work around limitations. This is especially true for databases, as we can choose from the whole palette instead of trying to squeeze requirements into a DBMS that isn’t built for that. We can differentiate the different needs of workloads like write-heavy vs. read-heavy or structured vs. unstructured data. Rebuilding at will. 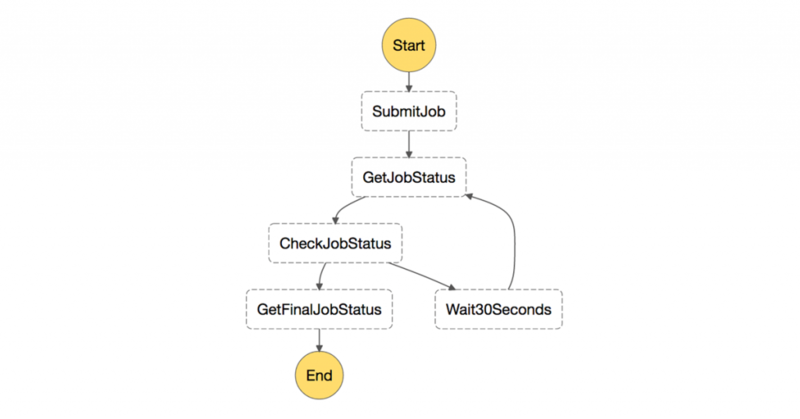 We’re flexible in rebuilding whole stacks as they’re only loosely coupled. Because of this, a team can build a proof-of-concept with new ideas or services and run them in parallel on production workload without interfering or harming the production system. Lowering costs. Because the operational overhead of running multiple resources is done by AWS (“No undifferentiated heavy lifting”), we just need to look at the service pricing. Most of the price schemes at AWS are supporting the stacks. 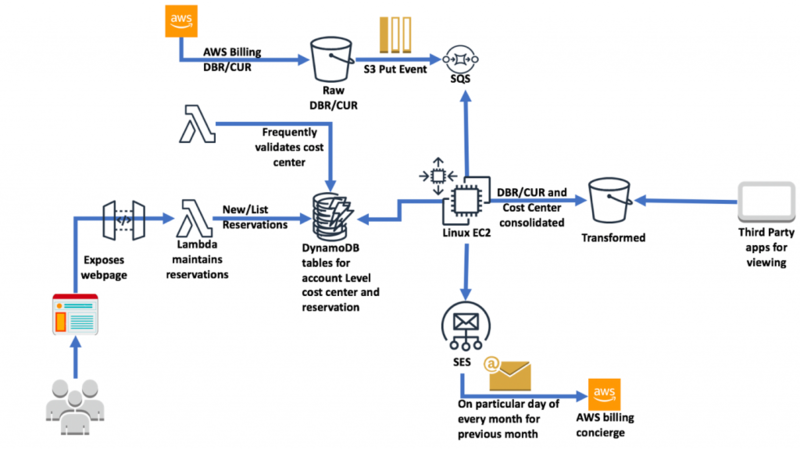 For databases, you either pay for throughput (Amazon DynamoDB) or per instance (Amazon RDS, etc.). On the throughput level, it’s simple as you just split the throughput you did on one table to several tables without any overhead. On the instance level, the pricing is linear so that an r4.xlarge is half the price of an r4.2xlarge. So why not run two r4.xlarge and split the workload? Designing for resilience. This approach also helps your architecture to be more reliable and resilient by default. 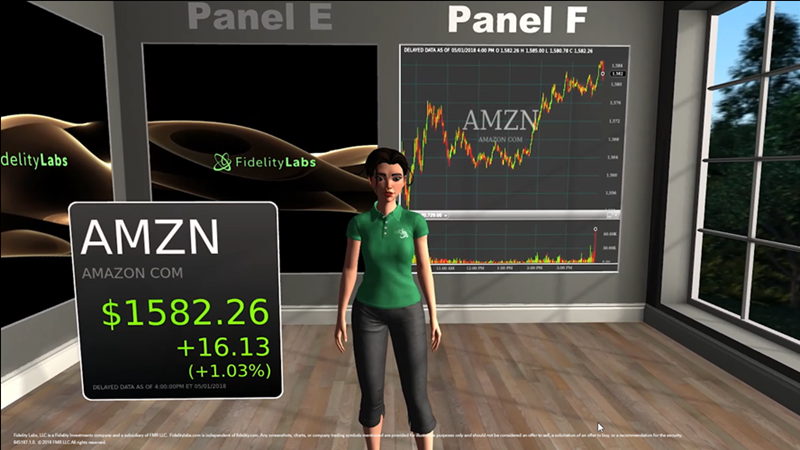 As the different stacks are independent from each other, the scaling is much more granular. Scaling on larger systems is often provided with a higher “security buffer,” and failures (hardware, software, fat fingers, etc.) only happen on a small part of the whole system. Taking ownership. A nice side effect we’re seeing now as we use this methodology is the positive effect on ownership and responsibility for our teams. Because of those stacks, it is easier to pinpoint and fix issues but also to be transparent and clear on who is responsible for which stack. Every approach has its downsides. Here, it is obviously the additional development and architecture effort that needs to be taken to build such systems. Therefore, we decided to always have the goal of a perfect system with independent stacks and reliable and loosely coupled processes between them in our mind. In reality, we sometimes break our own rules and cheat here and there. Even if we do, to have this approach helps us to build better systems and at least know exactly at what point we take a risk of losing the benefits. I hope the explanation and insights here help you to pick the right tool for the job. 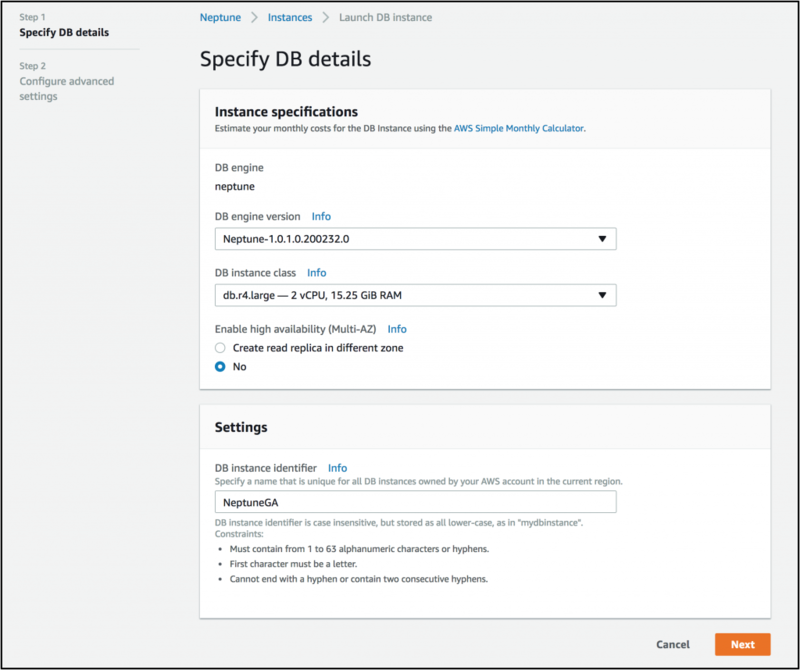 Today we are introducing Amazon DynamoDB on-demand, a flexible new billing option for DynamoDB capable of serving thousands of requests per second without capacity planning. 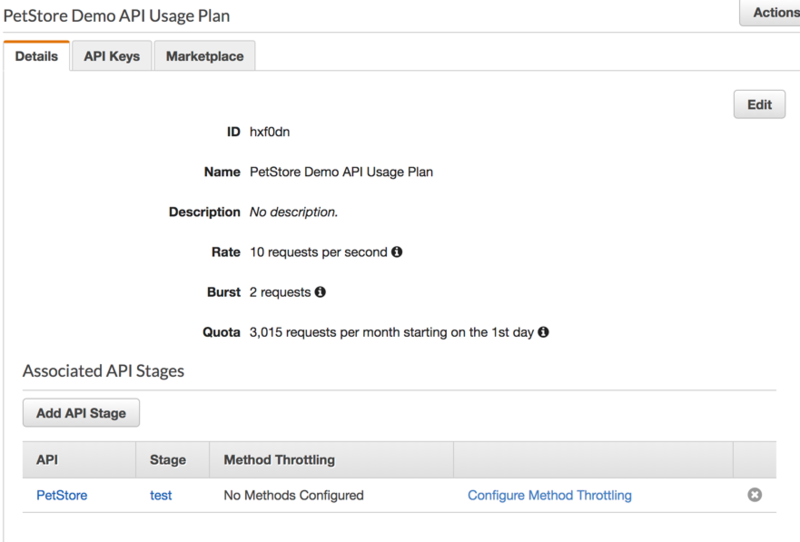 DynamoDB on-demand offers simple pay-per-request pricing for read and write requests so that you only pay for what you use, making it easy to balance costs and performance. 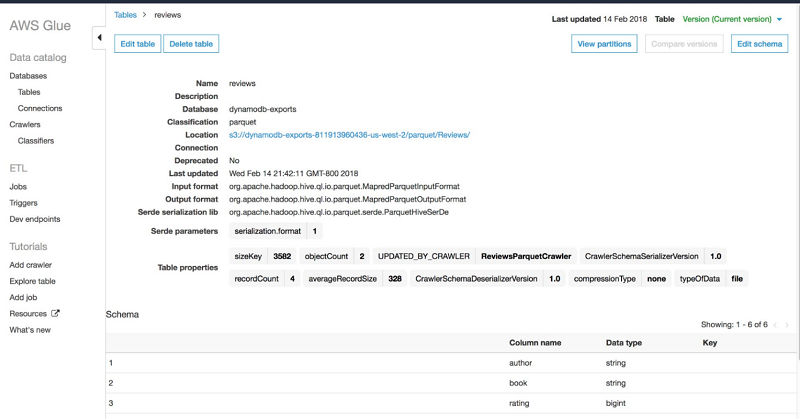 For tables using on-demand mode, DynamoDB instantly accommodates customers’ workloads as they ramp up or down to any previously observed traffic level. 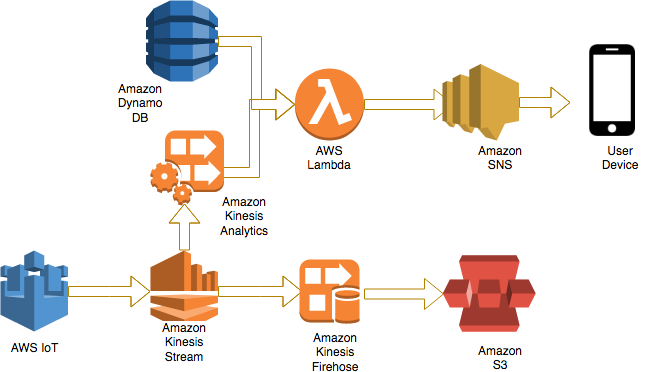 If the level of traffic hits a new peak, DynamoDB adapts rapidly to accommodate the workload. In the DynamoDB console, you can choose the on-demand read/write capacity mode when creating a new table, or change it later in the Capacity tab. Tables using on-demand mode support all DynamoDB features (such as encryption at rest, point-in-time recovery, global tables, and so on) with the exception of auto scaling, which is not applicable with this mode. 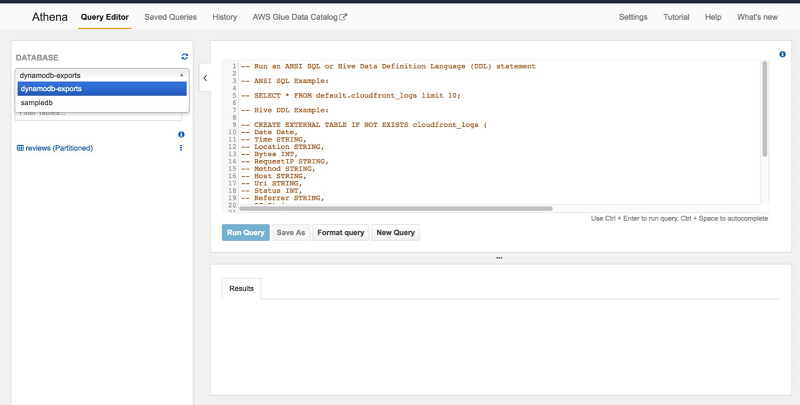 Indexes created on a table using on-demand mode inherit the same scalability and billing model. You don’t need to specify throughput capacity settings for indexes, and you pay by their use. If you don’t have read/write traffic to a table using on-demand mode and its indexes, you only pay for the data storage. 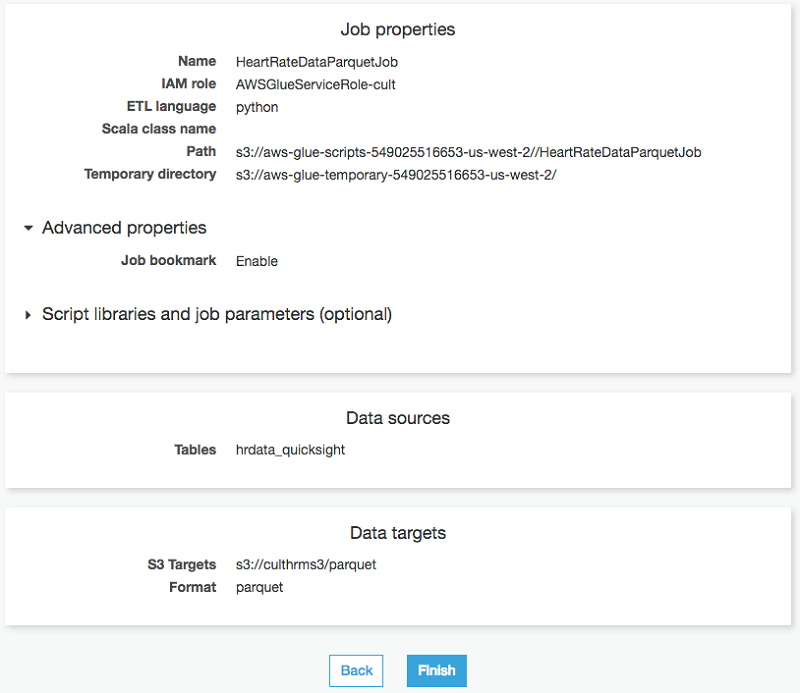 You can change a table from provisioned capacity to on-demand once per day. 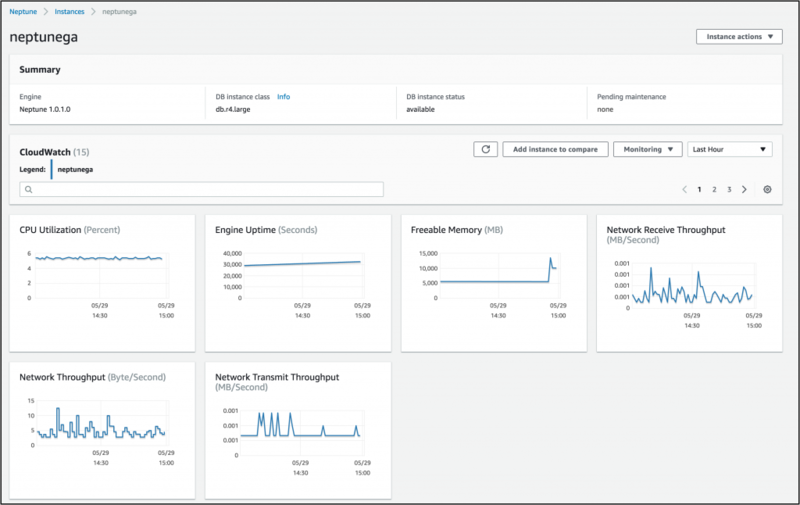 You can go from on-demand capacity to provisioned as often as you want. 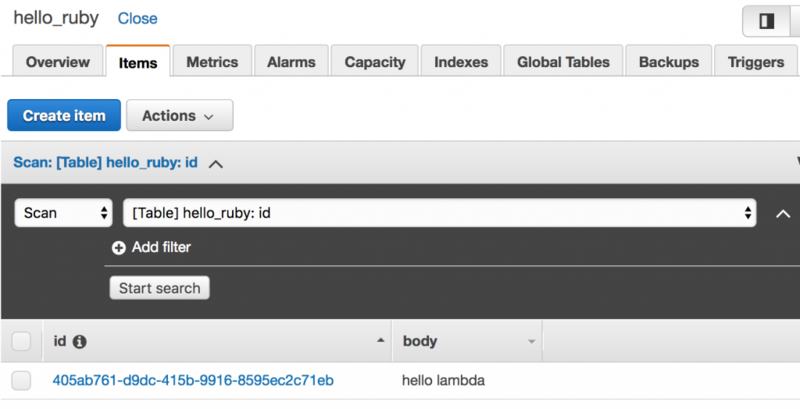 Let’s test some load on a newly created DynamoDB table using on-demand mode! 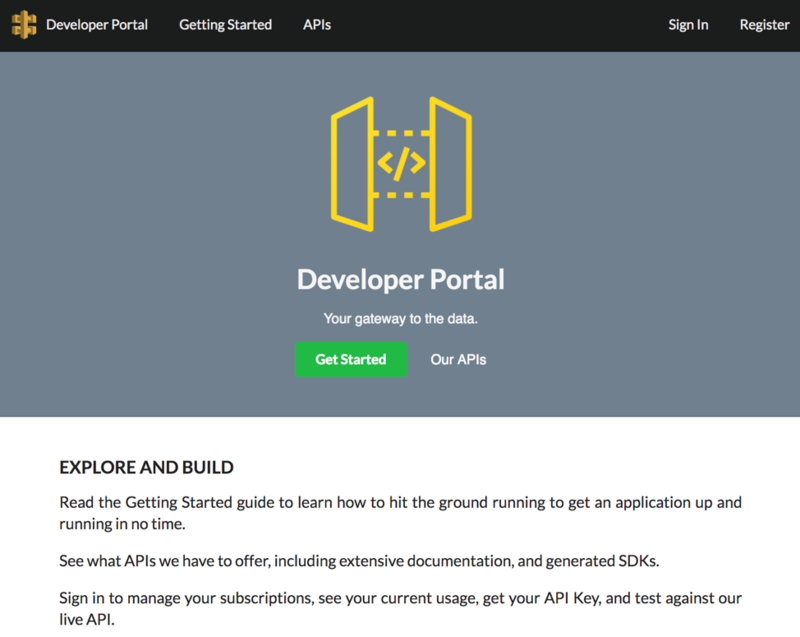 The first application creates a REST API on top of a DynamoDB table using an AWS Lambda function and Amazon API Gateway. 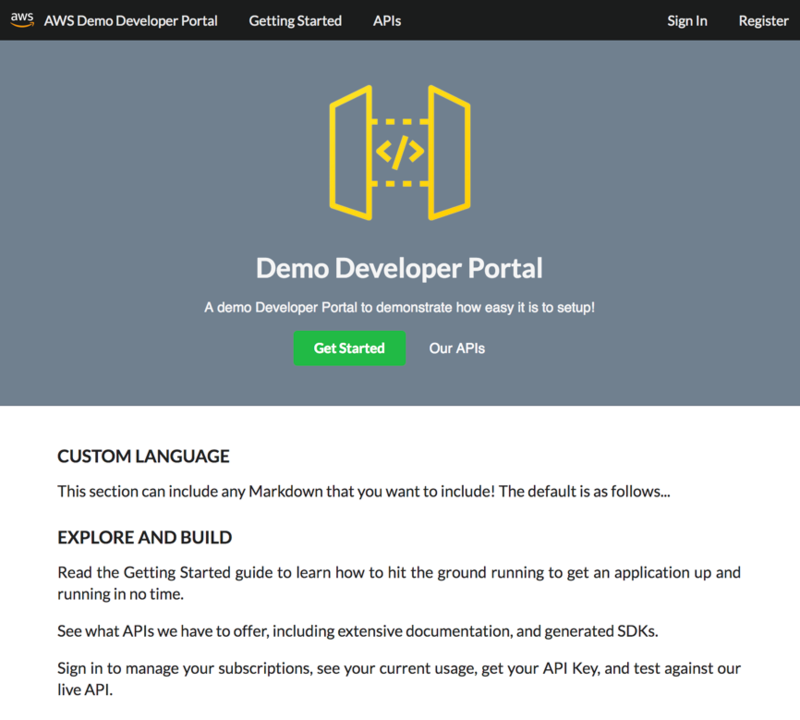 Using this API, you can read, add, update, and delete items in the table using HTTP methods such as get, post, put, delete. 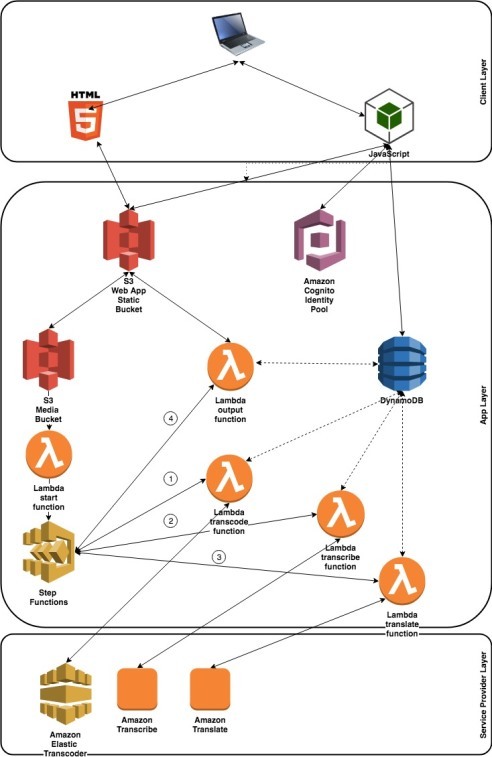 The second application starts 1,000 Lambda functions in parallel to generate load on the API endpoint, using random HTTP methods and random data for the items. Each load generating function runs 100 concurrent requests, and when they are all terminated starts another 100, and so on, for one minute. There is no ramp-up period. Load generation starts immediately at full speed! As you can see in the metrics tab for this table in the DynamoDB console, I reached a peak of almost 5,000 requests per second very quickly and without any throttling. 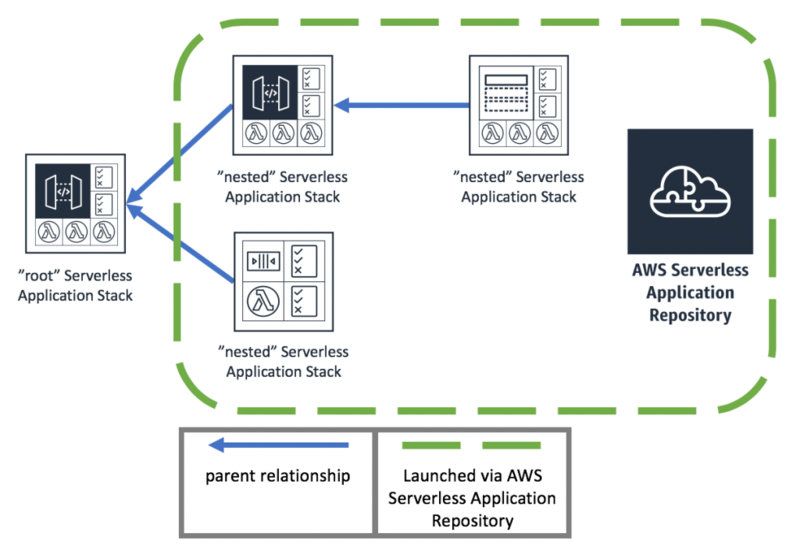 The scaling of the serverless stack, from API Gateway to the Lambda function and the DynamoDB table, was fully managed. 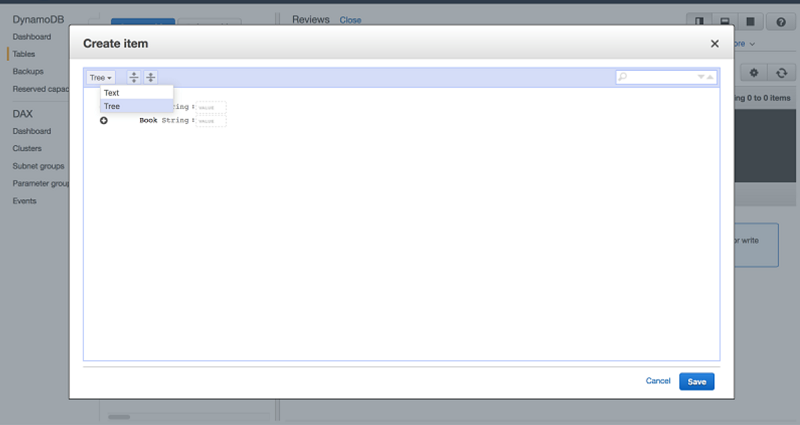 I didn’t have to plan for the right throughput, and I could focus on the application logic I was building. 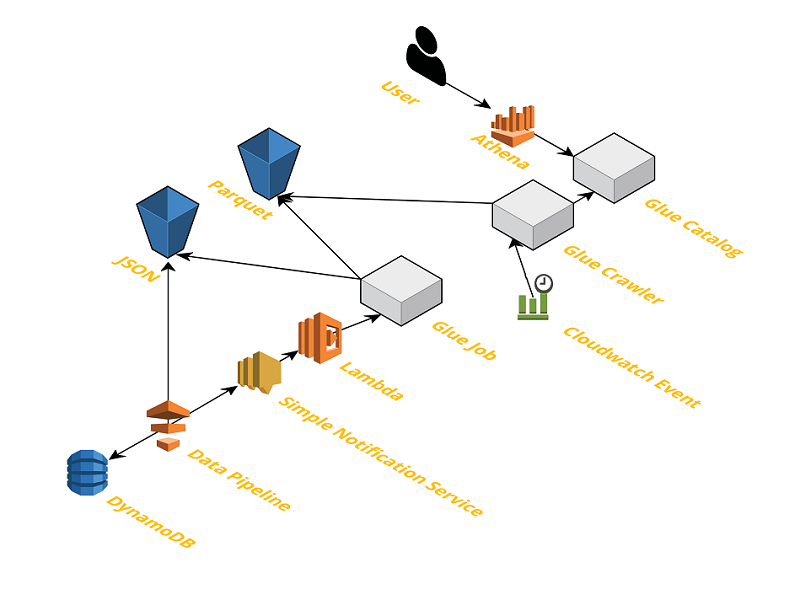 With DynamoDB on-demand you pay only for what you use. For example, in the US East (N. Virginia) region, you are charged $1.25 per million write requests units and $0.25 per million read request units, plus the usual data storage costs. 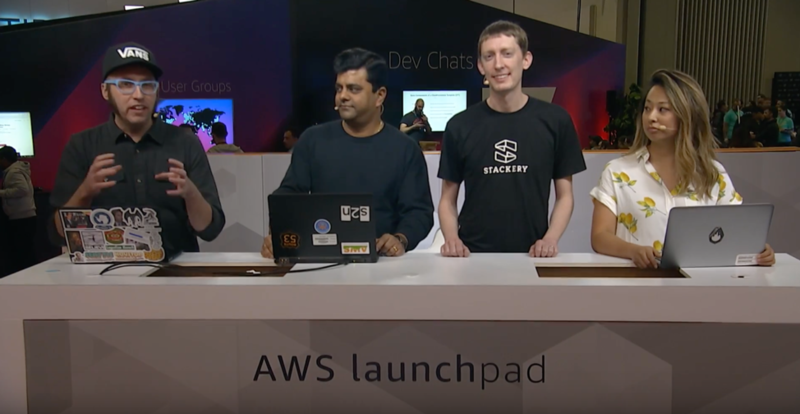 You can use the AWS Command Line Interface (CLI), AWS SDKs, and AWS CloudFormation to create a table using on-demand mode or to change the read/write capacity mode of an existing table. 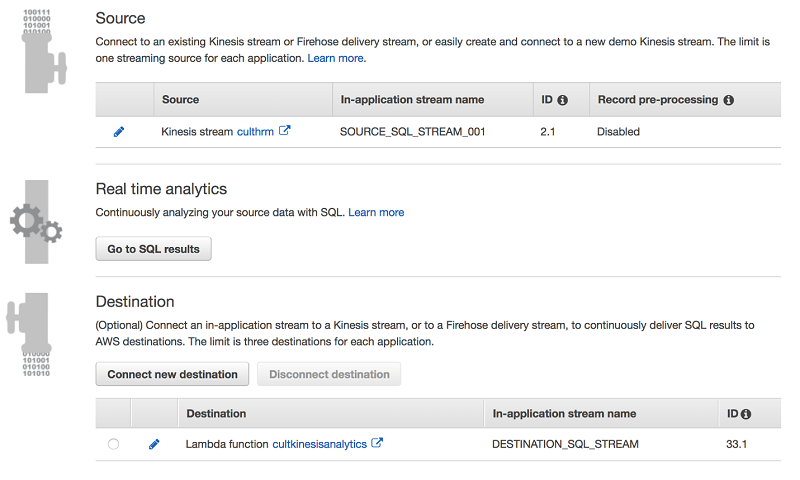 The DynamoDB on-demand is available globally in all commercial regions. 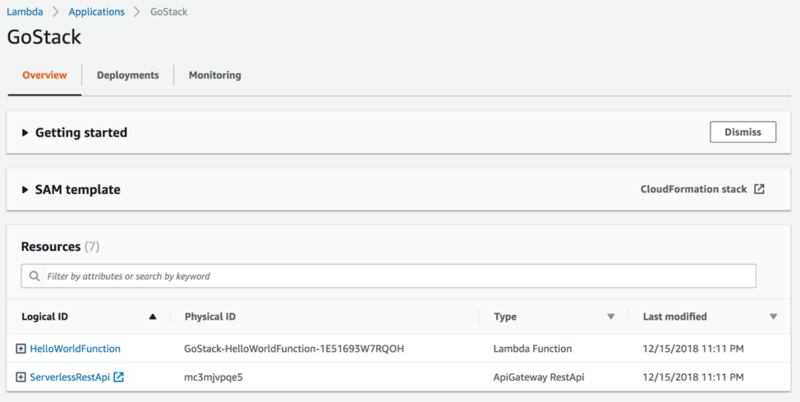 I am really excited by the new possibilities for developers, ISVs and SaaS providers, and I look forward to seeing what you build with pay-per-request billing. 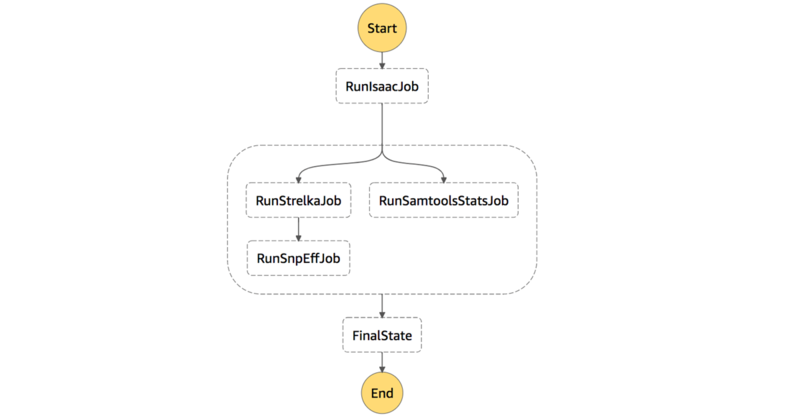 For any committed operation that was part of a transaction, DynamoDB Streams adds a new field, transaction-id, as a universally unique identifier (UUID) for the transaction. 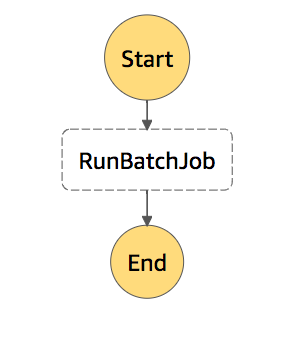 The in-order and exactly once semantics of DynamoDB Streams guarantee that eventually all updates of a TransactWriteItems request will be propagated through streams in an order that is consistent with the transaction serialization order. 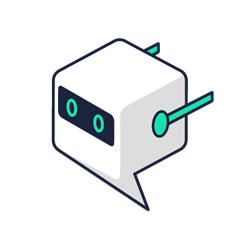 We want you to think big, to dream big dreams, and to envision (and then build) data-intensive applications that can scale from zero users up to tens or hundreds of millions of users before you know it. We want you to succeed, and we don’t want your database to get in the way. Focus on your app and on building a user base, and leave the driving to us. Six years later, DynamoDB handles trillions of requests per day, and is the NoSQL database of choice for more than 100,000 AWS customers. 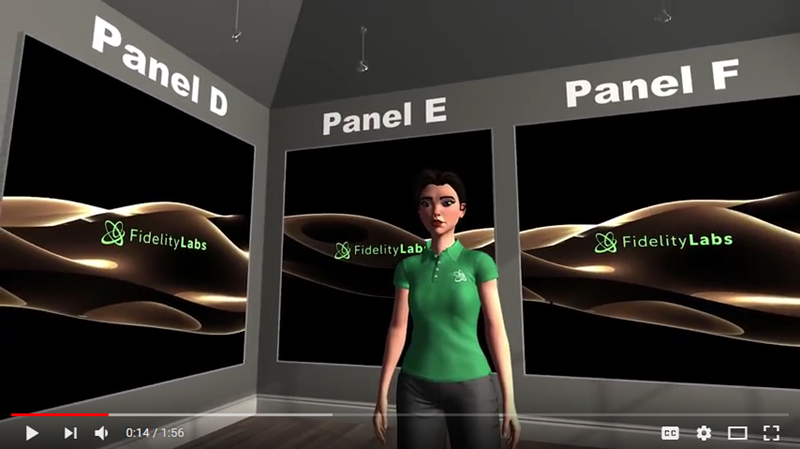 Every so often I like to take a look back and summarize some of our most recent launches. I want to make sure that you don’t miss something of importance due to our ever-quickening pace of innovation, and I also like to put the individual releases into a larger context. 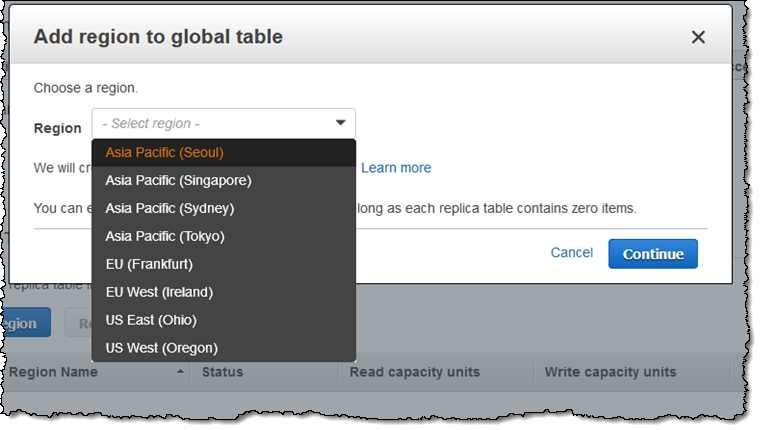 Global Tables – Announced last November, global tables exist in two or more AWS Regions, with fast automated replication across Regions. Encryption – Announced in February, tables can be encrypted at rest with no overhead. 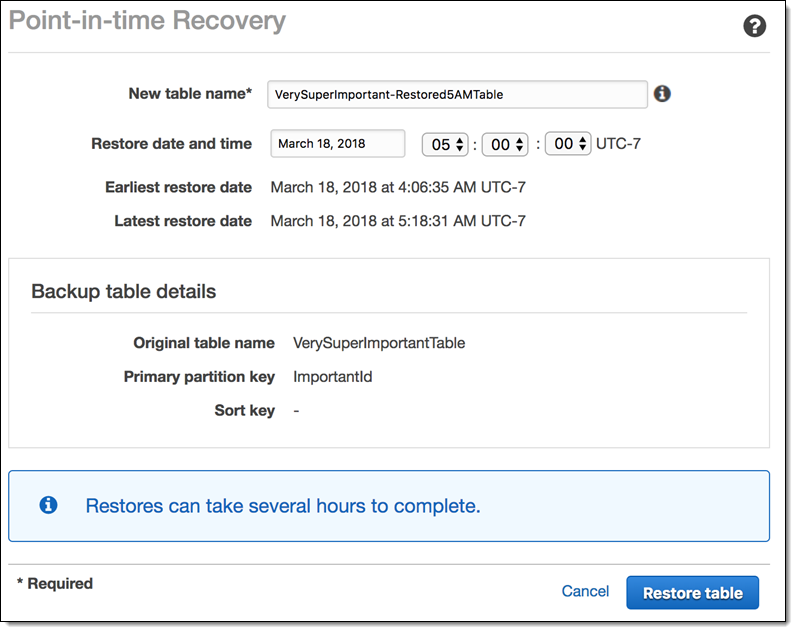 Point-in-Time Recovery – Announced in March, continuous backups support the ability to restore a table to a prior state with a resolution of one second, going up to 35 days into the past. DynamoDB Service Level Agreement – Announced in June, the SLA defines availability expectations for DynamoDB tables. 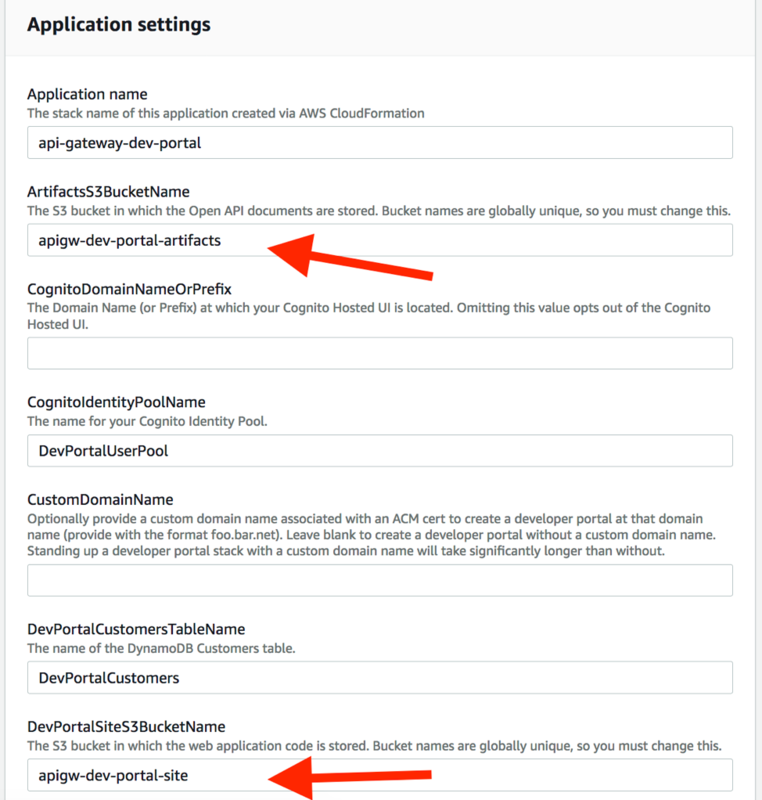 Adaptive Capacity – Though not a new feature, a popular recent blog post explained how DynamoDB automatically adapts to changing access patterns. Let’s review each of these important features. 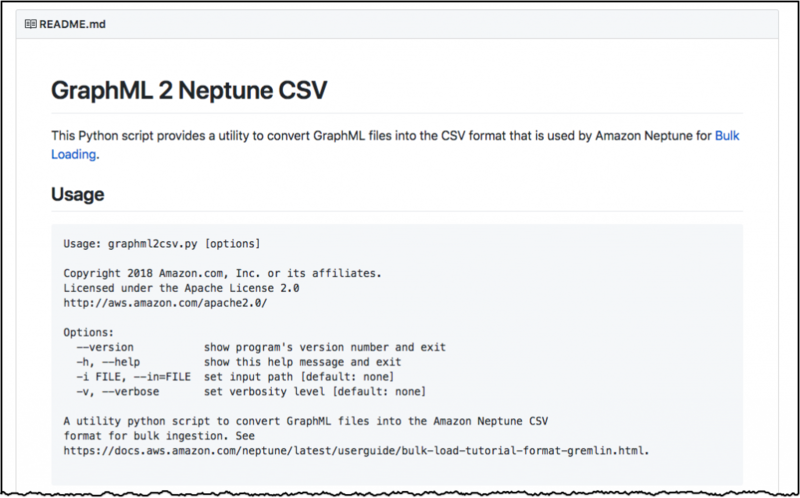 Even though I have flagged them as being of particular value to enterprises, I am confident that all DynamoDB users will find them valuable. Even though I try not to play favorites when it comes to services or features, I have to admit that I really like this one. 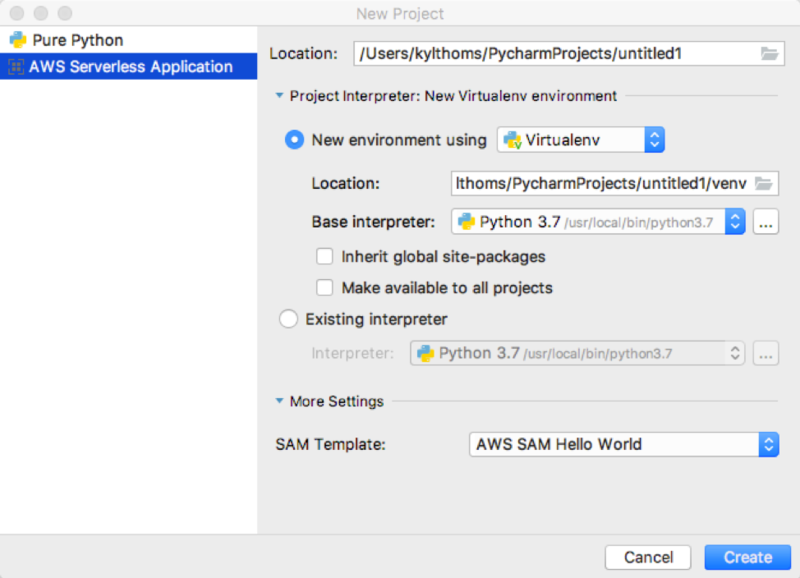 It allows you to create tables that are automatically replicated across two or more AWS Regions, with full support for multi-master writes, all with a couple of clicks. 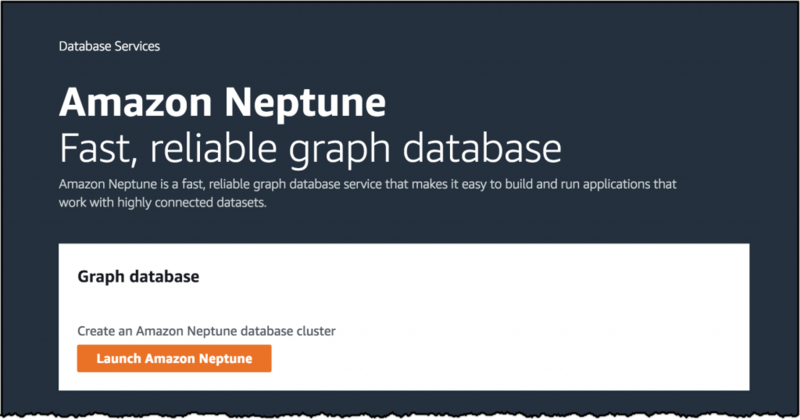 You get an additional level of redundancy (tables are also replicated across three Availability Zones in each region) and fast read/write performance that can scale to meet the needs of the most demanding global apps. 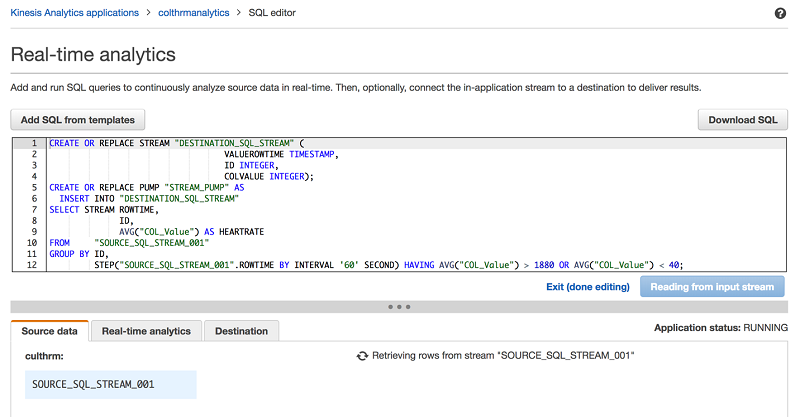 To learn more, read Amazon DynamoDB Update – Global Tables and On-Demand Backup. 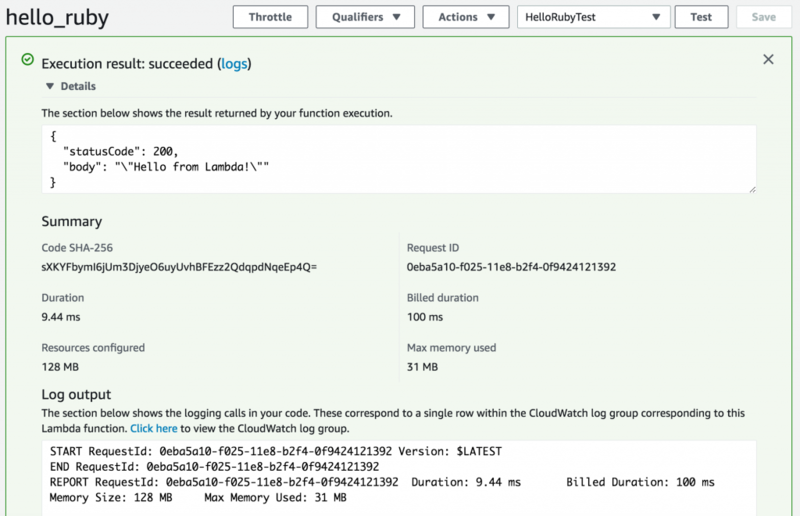 To learn more, read New – Encryption at Rest for DynamoDB. 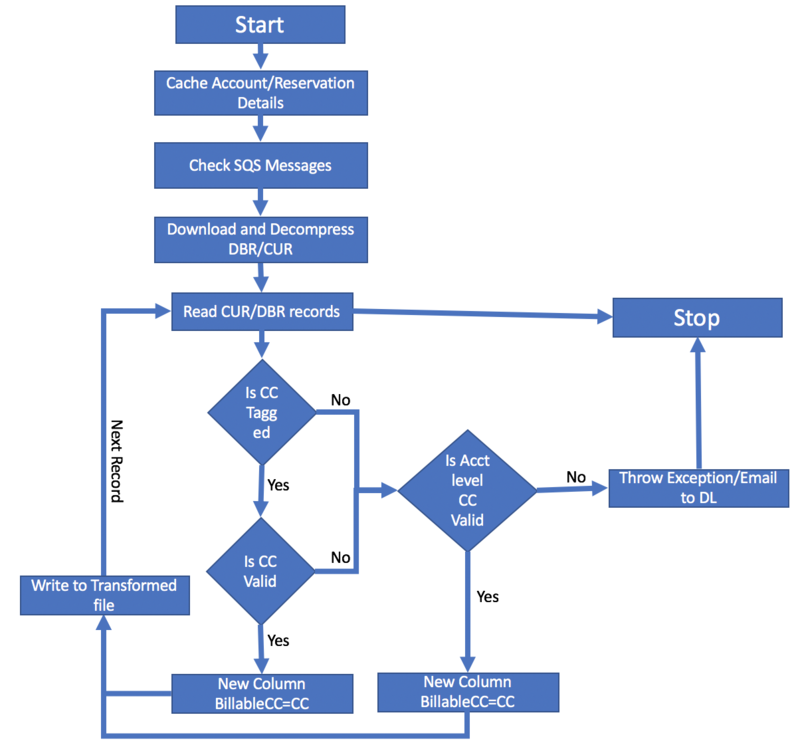 To learn more, read New – Amazon DynamoDB Continuous Backups and Point-in-Time Recovery (PITR). 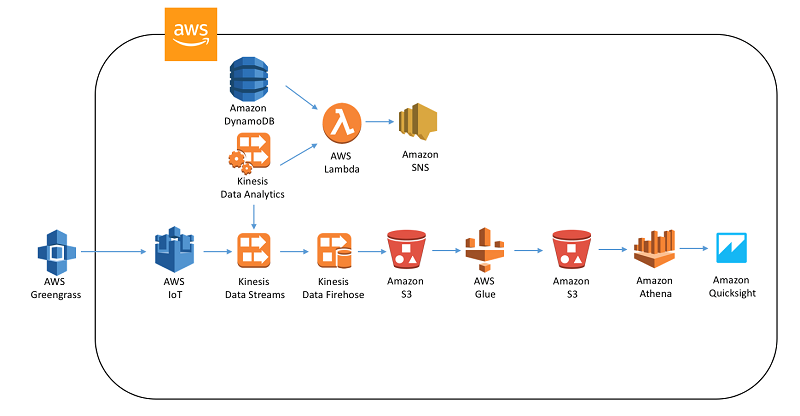 If you are building your applications on DynamoDB and relying on it to store your mission-critical data, you need to know what kind of availability to expect. 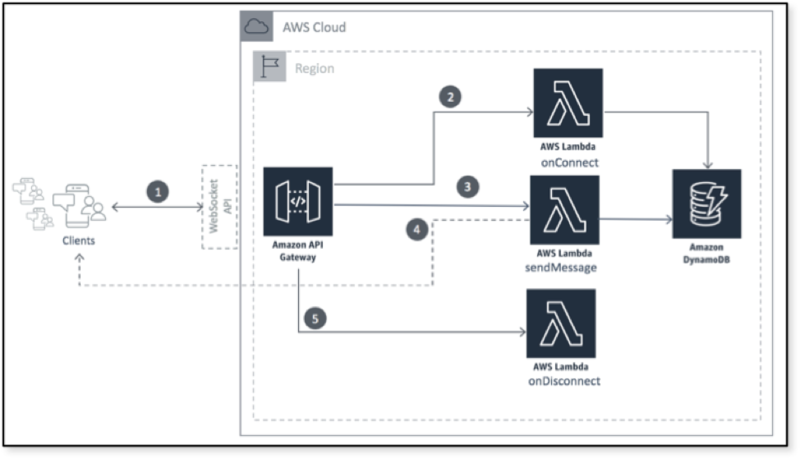 The DynamoDB Service Level Agreement (SLA) promises 99.99% availability for tables in a single region and 99.999% availability for global tables, within a monthly billing cycle. The SLA provides service credits if the availability promise is not met. 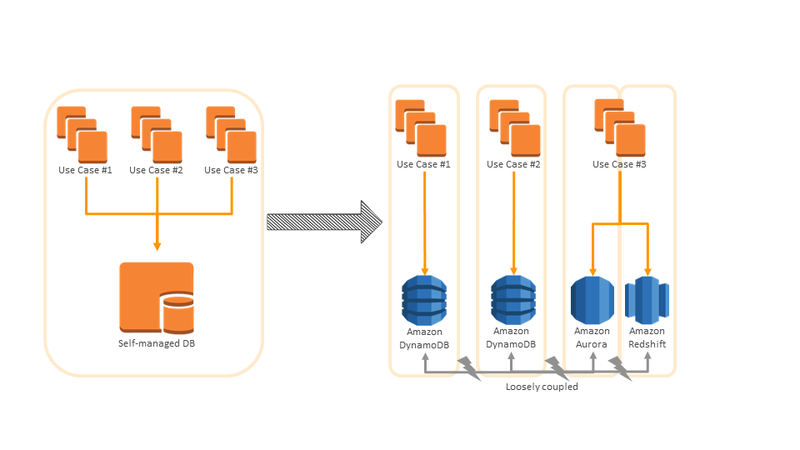 DynamoDB does a lot of work behind the scenes to adapt to varying workloads. 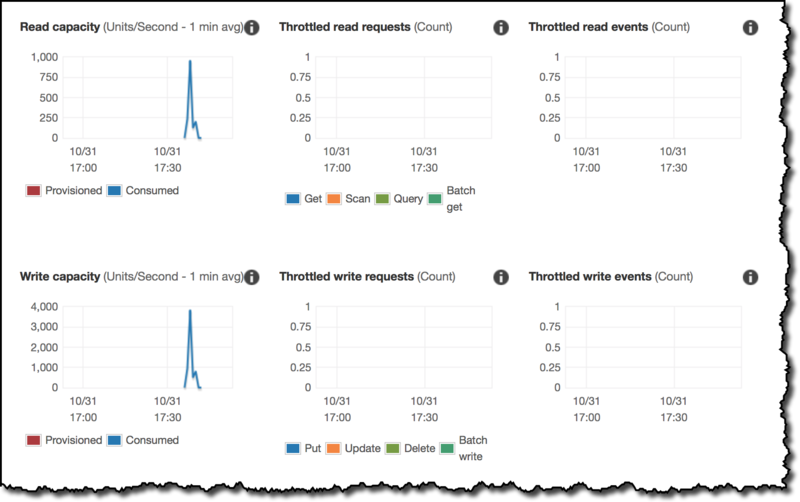 For example, as your workload scales and evolves, DynamoDB automatically reshards and dynamically redistributes data between multiple storage partitions in response to changes in read throughput, write throughput, and storage. 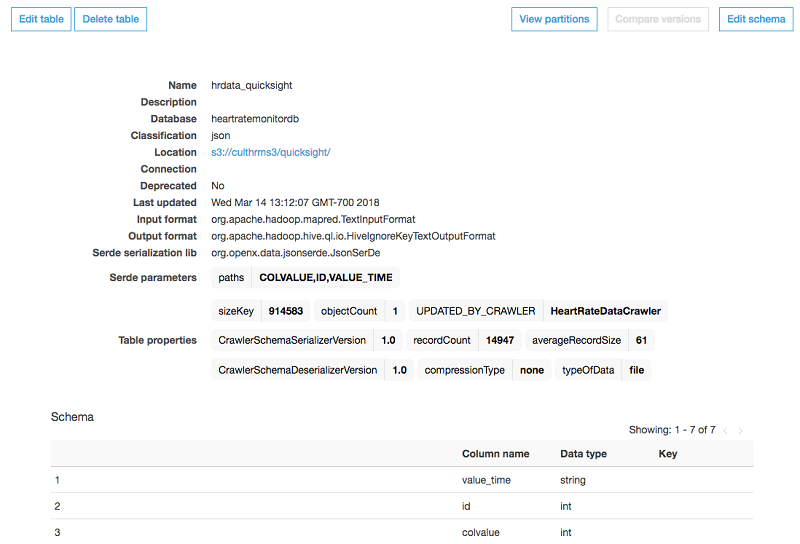 Also, DynamoDB uses an adaptive capacity mechanism to address situations where the distribution of data across the storage partitions of a table has become somewhat uneven. This mechanism allows one partition to consume more than its fair share of the overall provisioned capacity for the table for as long as necessary, as long as the overall use of provisioned capacity remains within bounds. With change, the advice that we gave in the past regarding key distribution is not nearly as important. 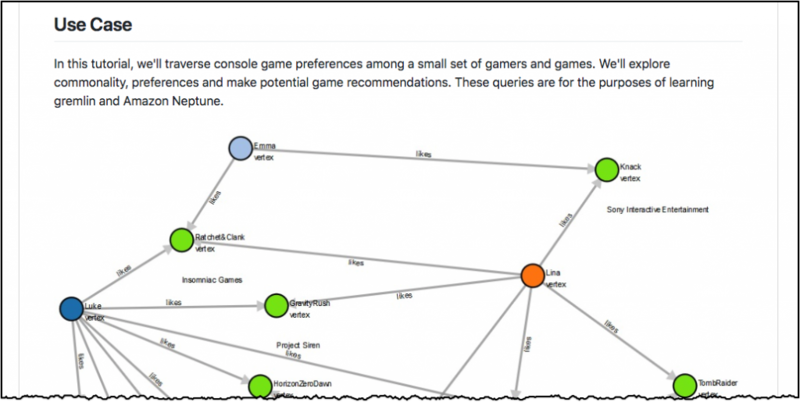 To learn more about this feature and to see how it can help to compensate for surprising or unusual access patterns to your DynamoDB tables, read How Amazon DynamoDB adaptive capacity accommodates uneven data access patterns. 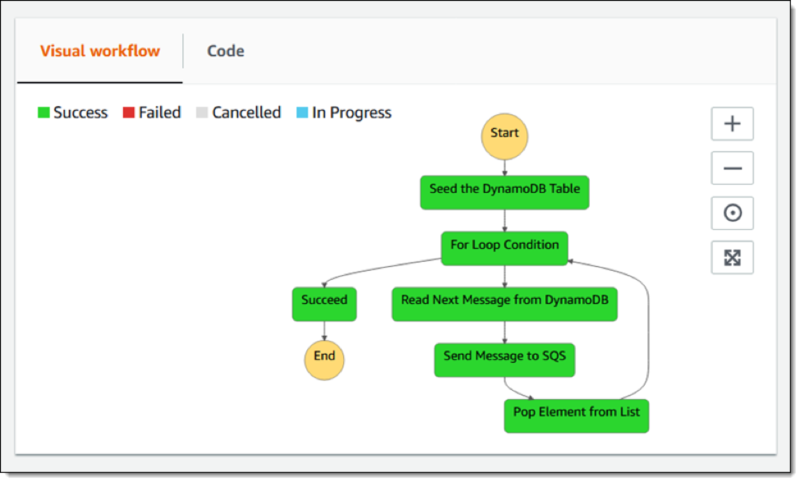 I hope that you have enjoyed this quick look at some of the most recent enterprise-style features for DynamoDB. We’ve got more on the way, so stay tuned for future updates. 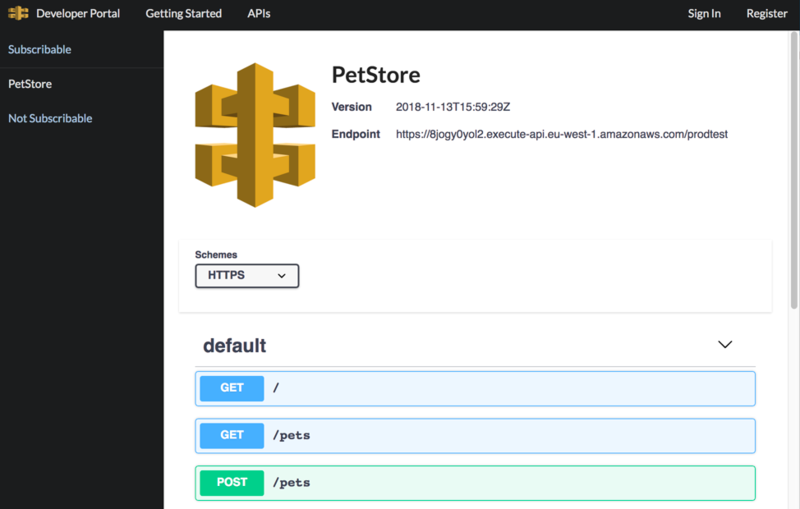 PS – Last week we released a DynamoDB local Docker image that you can use in your containerized development environment and for CI testing.